Q. 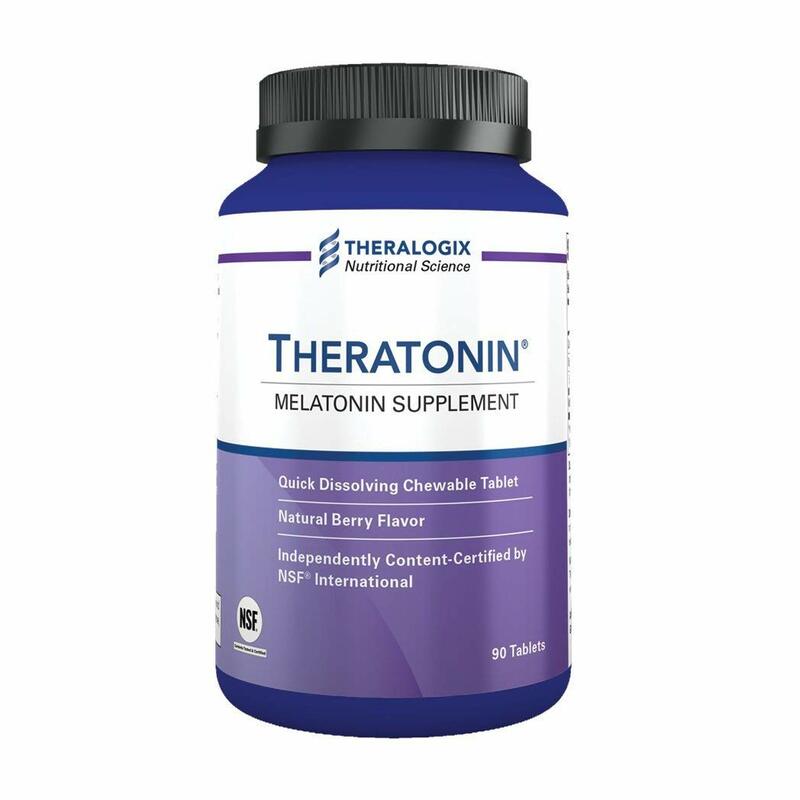 How is Theratonin different from other melatonin supplements? 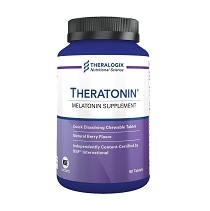 Theratonin contains 3 mg of pharmaceutical-grade melatonin in a chewable, berry-flavored, quick-dissolving tablet. 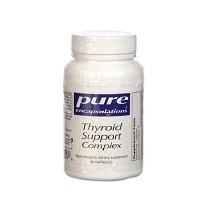 It contains no other nutrients, to ensure that you get only what you need and nothing more. 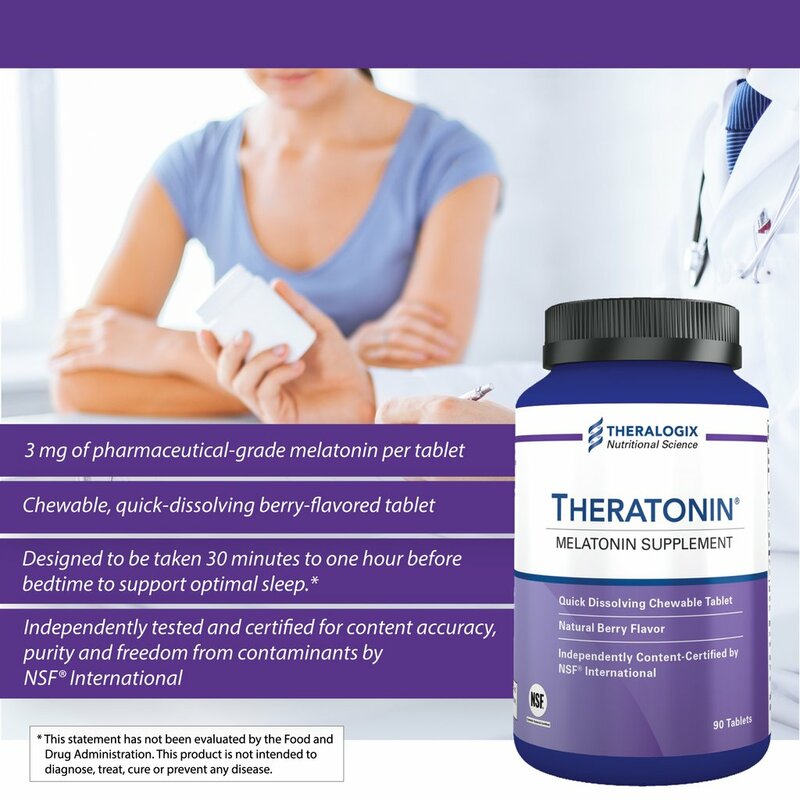 Theratonin is independently tested and certified by NSF International for content accuracy and purity. 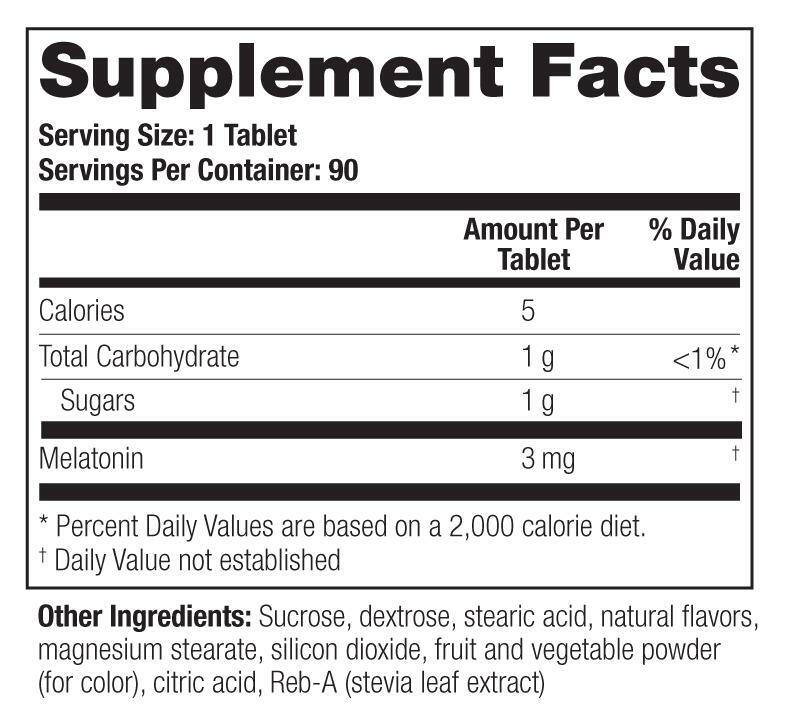 This is important because the quality and purity of melatonin supplements can vary substantially. A recently published study tested 30 different melatonin products and found that more than 71% of the supplements tested did not contain the amount of melatonin they claimed. The actual melatonin content in these supplements ranged from 83% below to as much as 478% above the amount of melatonin claimed on the label. In addition, 26% of the products tested were contaminated with varying amounts of serotonin, a potent neurotransmitter. Q. Who is likely to benefit from Theratonin? Women who are undergoing fertility treatments with ovarian stimulation and have concerns about their egg quality may benefit from Theratonin. 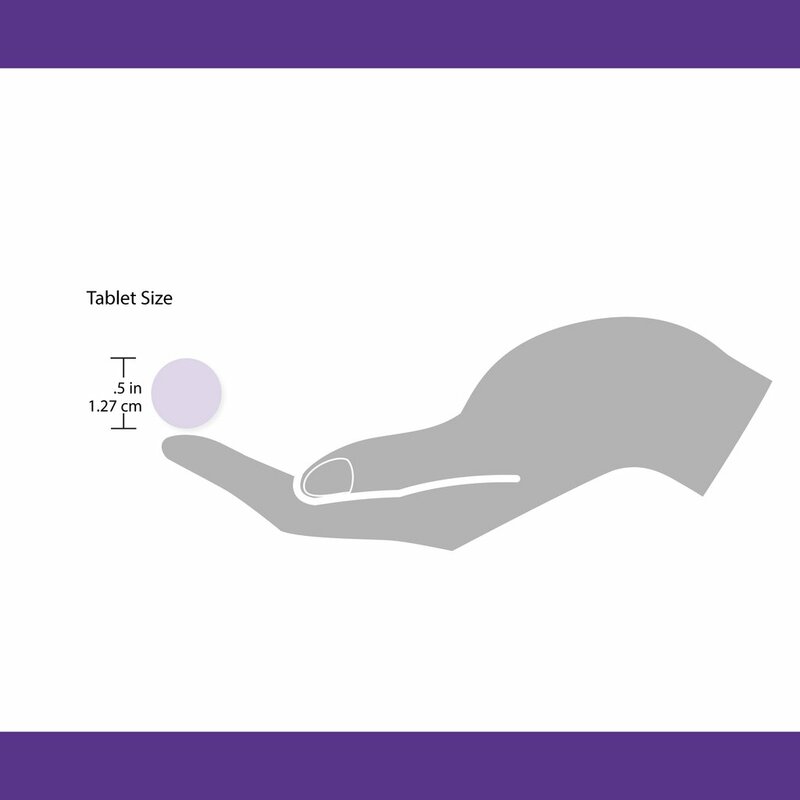 Women taking Theratonin while trying to conceive should take it along with a preconception prenatal supplement, such as TheraNatal® Core or OvaVite®. Q. What is the best time of day to take Theratonin? Theratonin should be taken 30 minutes to one hour before bedtime. Do not drive or operate heavy machinery for at least 4-5 hours after taking Theratonin. Q. 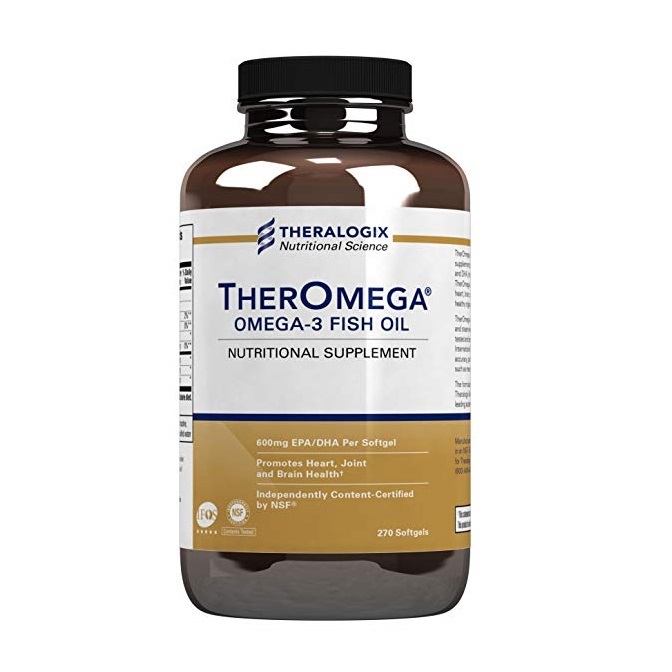 Can I take Theratonin with other dietary supplements? Yes. 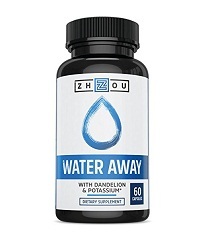 You can take Theratonin with most other dietary supplements. Women taking Theratonin while trying to conceive should also take a preconception prenatal supplement, such as TheraNatal® Core or OvaVite®. Theratonin is often taken along with Ovasitol. 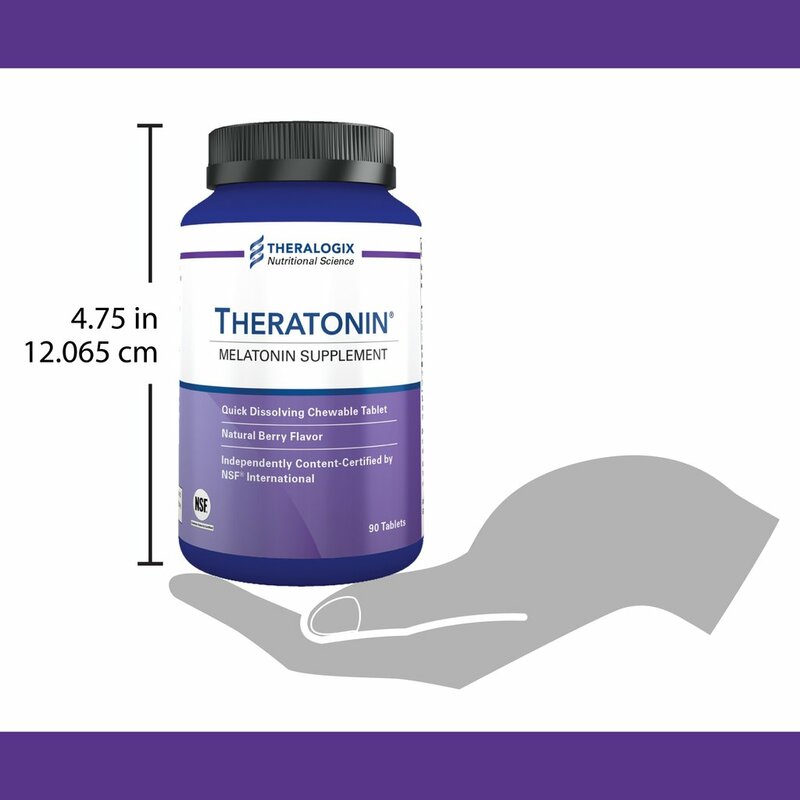 Certain dietary supplements may not be recommended to take with Theratonin. Echinacea- Taking echinacea with melatonin might have negative effects on immune function. St. John’s wort and Vitex angus-castus- both increase melatonin levels in the body. In theory, taking either of these supplements might increase the effects and side effects of melatonin. Do not take Theratonin with other supplements containing melatonin. Q. How long will it take for Theratonin to work? It is recommended to start taking Theratonin at least six weeks prior to egg retrieval. Q. If I am trying to conceive naturally should I take Theratonin? No. Women trying to conceive naturally should not take melatonin. This is because it may interfere with ovulation, making it more difficult to get pregnant. Theratonin is formulated for women going through controlled ovarian stimulation for fertility treatments. Q. Does Theratonin have side effects? Evidence shows that melatonin is considered safe for most healthy individuals. Melatonin is a neurohormone and can cause drowsiness, “heavy head,” and dizziness. Do not drive or operate heavy machinery for at least 4-5 hours after taking Theratonin. Q. Is there anyone who should not take Theratonin? Yes. Women who are pregnant or nursing should not take Theratonin. Those who are allergic to strawberries, sweet potatoes, radishes, cherries, or apples should not take Theratonin. The natural flavor and color used in Theratonin contain small amounts of these fruit and vegetable concentrates. Those who are allergic to stevia should not take Theratonin, which contains a small amount of stevia leaf extract for sweetness. Consult with your healthcare provider before using Theratonin if you are being treated for an auto-immune disease, depression, diabetes, seizure disorder, or thyroid disease. Melatonin may worsen symptoms of depression in some people. Melatonin may increase or decrease blood sugar levels in people with diabetes, so be sure to monitor your blood sugar levels closely if you take melatonin. Melatonin may also impact thyroid hormone levels, so if you are taking thyroid medication, discuss whether you can take melatonin with your doctor. Also, consult a healthcare professional if you are experiencing long-term sleep difficulties, and before use in children. In general, if you have a medical condition, and are taking medications, consult a healthcare provider before starting melatonin. Q. Can I continue to take Theratonin during pregnancy? No. Discontinue use of Theratonin if you become pregnant. There is not enough evidence to determine the safety of melatonin during pregnancy. For women going through fertility treatment such as IVF, we recommend stopping Theratonin after embryo transfer. Q. Can I take Theratonin while breastfeeding? No. Do not use Theratonin while breastfeeding. There is not enough evidence to determine the safety of melatonin during breastfeeding. Q. What natural flavors and colors are in Theratonin? The natural berry flavor used in Theratonin contains a strawberry concentrate. The fruit and vegetable powder used as a natural colorant in Theratonin contains sweet potato, radish, cherry, and apple concentrates. Q. Does Theratonin interact with any prescription medications or dietary supplements? Medications for diabetes (Antidiabetes drugs): Use melatonin cautiously as there is some concern that melatonin may increase or decrease blood sugar levels, and thus decrease or increase the effectiveness of these medications. Medications to prevent seizures (Anticonvulsants): Melatonin may decrease the effectiveness of anticonvulsants. Do not take with phenobarbital, primidone (Mysoline), valproic acid (Depakene), gabapentin (Neurontin), carbamazepine (Tegretol), and phenytoin (Dilantin). Medications that lower the seizure threshold: Melatonin might increase the risk of seizures in some people.Use melatonin cautiously with drugs that lower the seizure threshold, which includes anesthetics (propofol, others), antiarrhythmics (mexiletine), antibiotics (amphotericin, penicillin, cephalosporins, imipenem), antidepressants (bupropion, others), antihistamines (cyproheptadine, others), immunosuppressants (cyclosporine), narcotics (fentanyl, others), stimulants (methylphenidate), and theophylline. Medications for high blood pressure (Antihypertensive Medications): Although melatonin may decrease blood pressure in healthy people, melatonin might make blood pressure worse in those already taking medications for high blood pressure. Monitor your blood pressure closely if you take captopril (Capoten), enalapril (Vasotec), losartan (Cozaar), valsartan (Diovan), diltiazem (Cardizem), Amlodipine (Norvasc), hydrochlorothiazide (HydroDiuril), and furosemide (Lasix). Medications that decrease the immune system (Immunosuppressants): Melatonin may increase immune function and might interfere with immunosuppressive therapy. Avoid using with immunosuppressant drugs such asazathioprine (Imuran), basiliximab (Simulect), cyclosporine (Neoral, Sandimmune), daclizumab (Zenapax), muromonab-CD3 (OKT3, Orthoclone OKT3), mycophenolate (CellCept), tacrolimus (FK506, Prograf), sirolimus (Rapamune), prednisone (Deltasone, Orasone), and other corticosteroids (glucocorticoids). Warfarin (Coumadin): Melatonin may increase the effects of warfarin and increase the risk of bruising and bleeding.